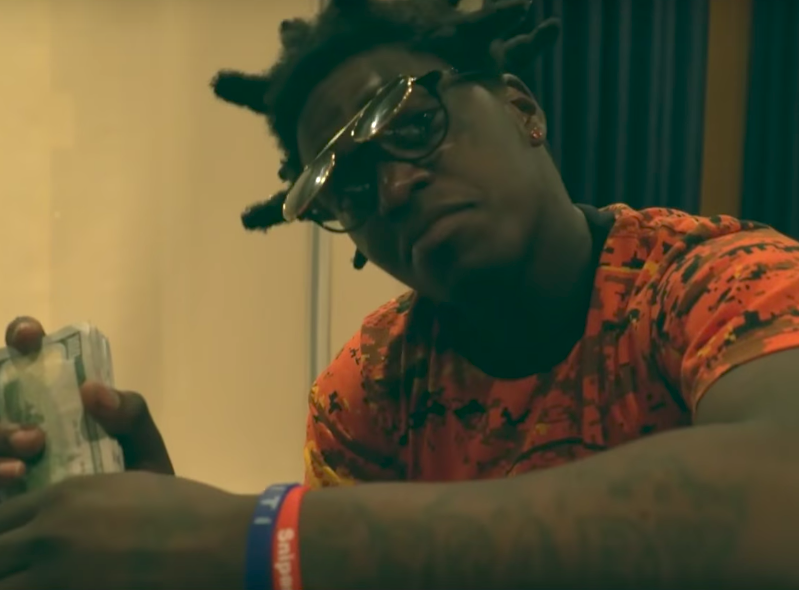 Kodak Black continues to release new standalone tracks on YouTube. His latest, “I N U,” also comes complete with a video. Featuring a soulful, guitar-driven instrumental that recalls Ludacris and Scarface’s 2001 collaboration “Growing Pains,” Kodak opts for one long stream-of-consciousness verse.reflecting on the big responsibilities he has as a young man. Kodak recently remixed Cardi B’s “Bodak Yellow,” a song that was originally inspired by his own “No Flockin” flow. The following week, “Bodak Yellow’ made history by hitting No. 1 on the Hot 100. It is now only the second female solo rap single to top the charts, the first being Lauryn Hill’s “Doo Wop (That Thing).